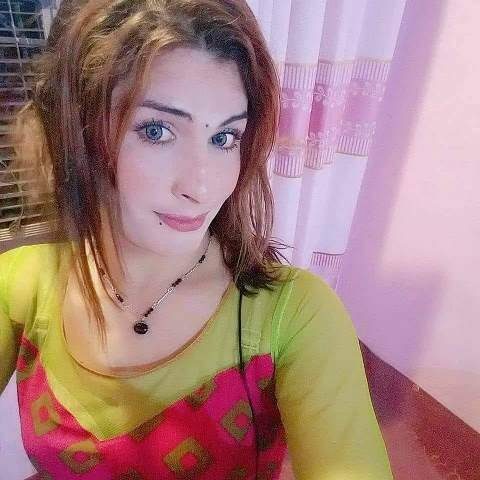 A transgender person, Nazo, was killed on Friday in Peshawar. Her body bore marks of torture and mutilation. The police have arrested two suspects in the case. This is the 62nd killing of a transgender person in Khyber Pakhtunkhwa since 2015. Pishtakhara police official Muhammad Hussian told SAMAA Digital that they were informed of the incident by locals who found Nazo’s body on the outskirts of the city. The police shifted the body to the police station and later took it to the Lady Reading Hospital morgue for identification. At the morgue it was revealed that Nazo was brutally tortured before she was killed. The police arrested two suspects and believe one of them, Sadaqat, is the main culprit. Sadaqat was Nazo’s friend and didn’t like her going to parties, said Cantt SP Wasim Riaz. Nazo’s relatives did not come forward to claim the body, therefore she was buried by Chhipa Welfare Association workers.